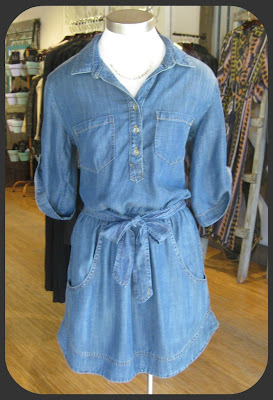 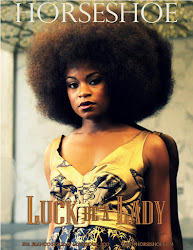 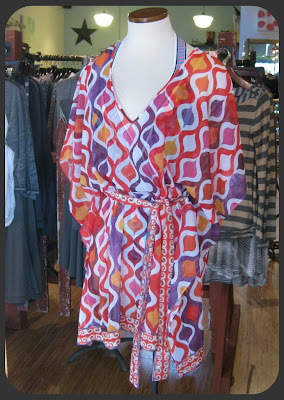 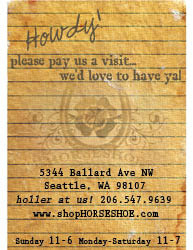 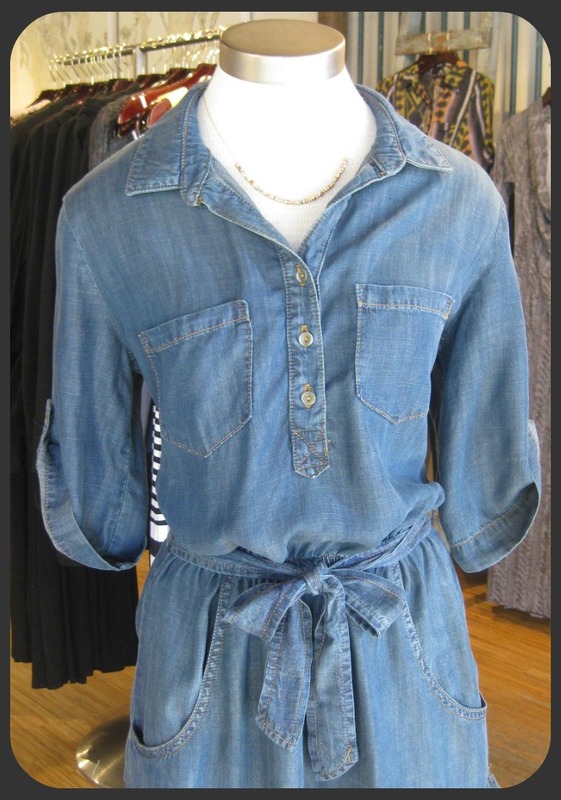 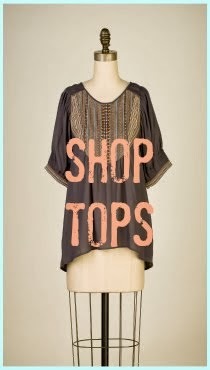 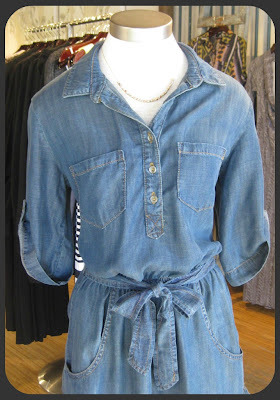 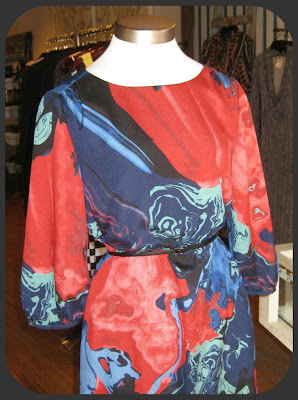 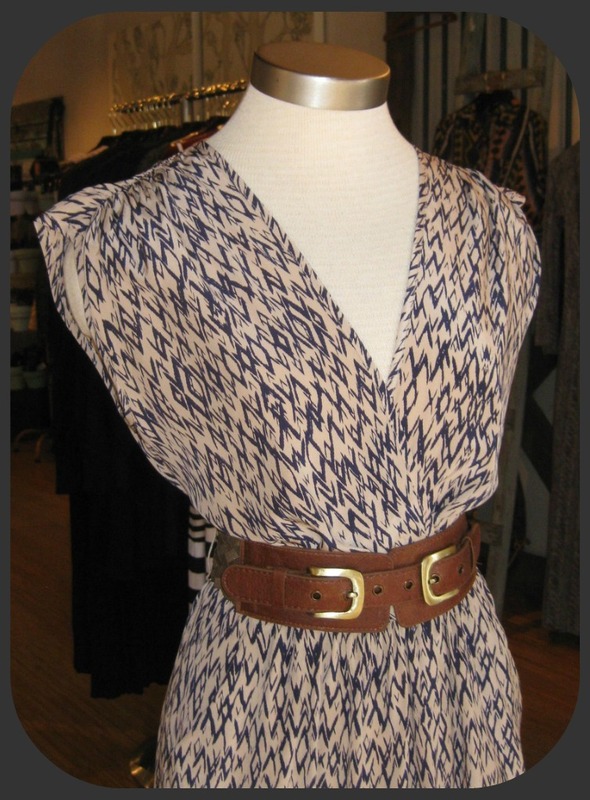 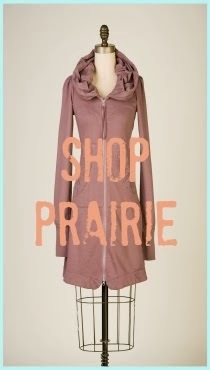 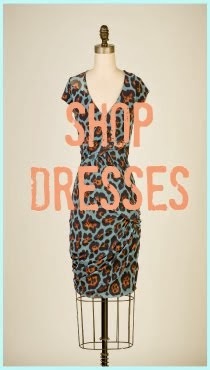 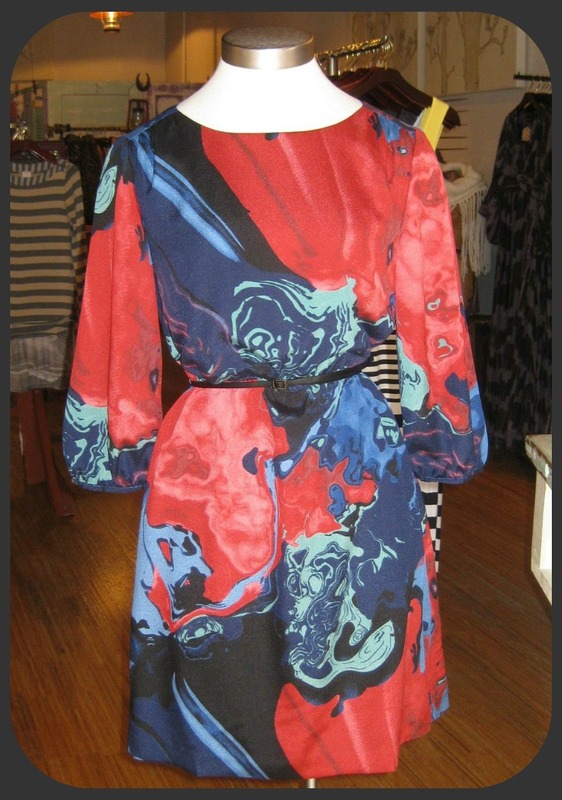 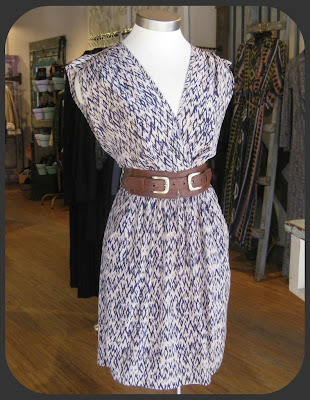 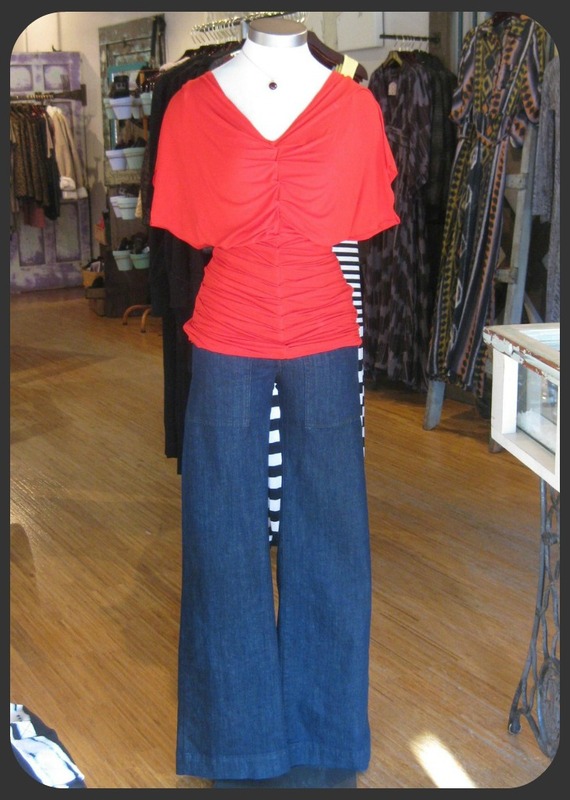 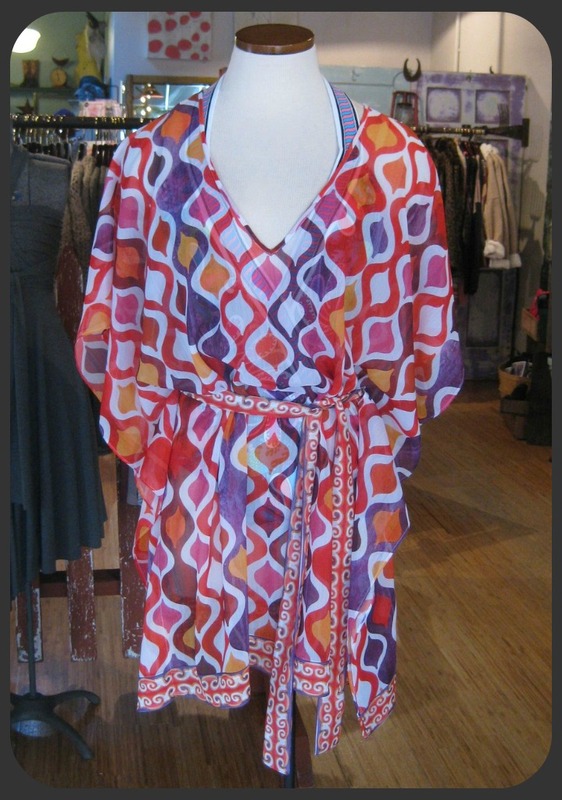 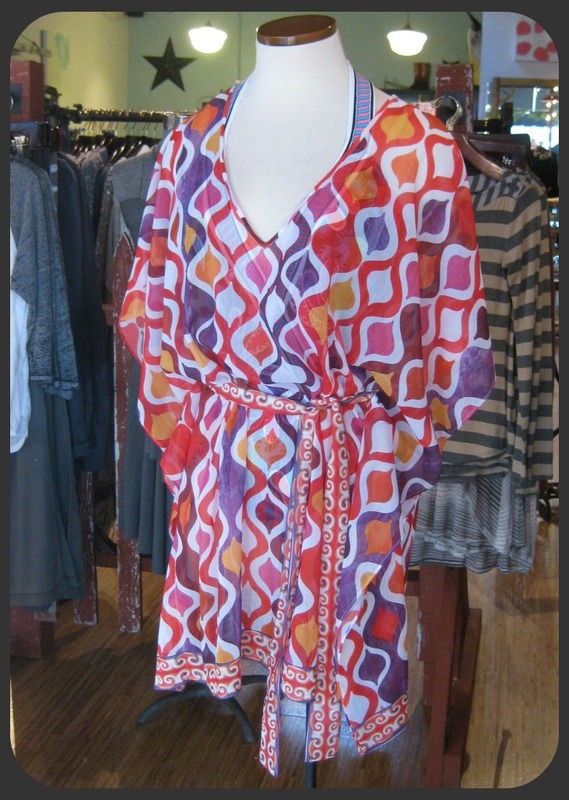 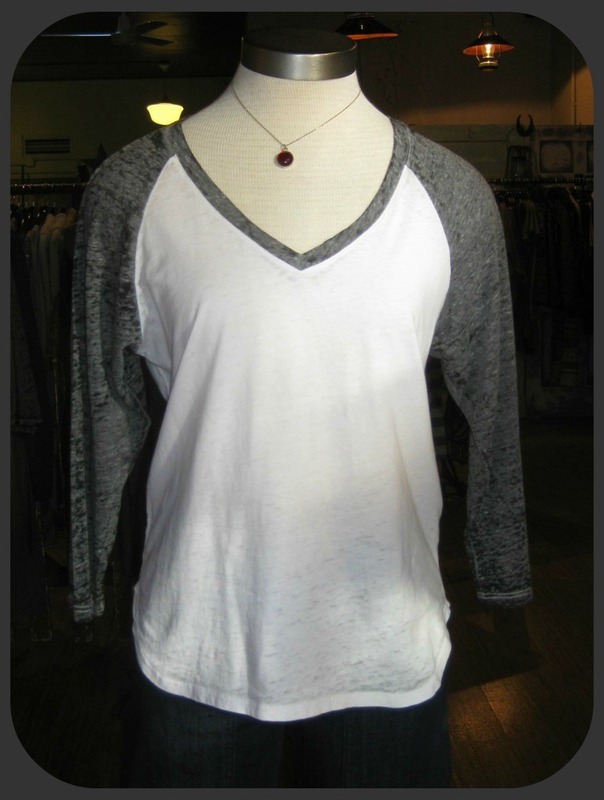 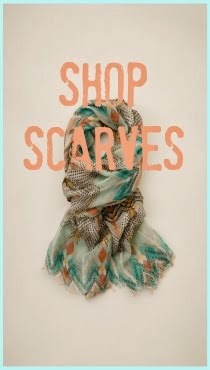 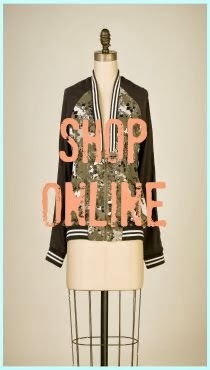 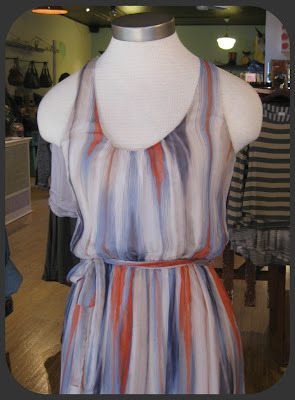 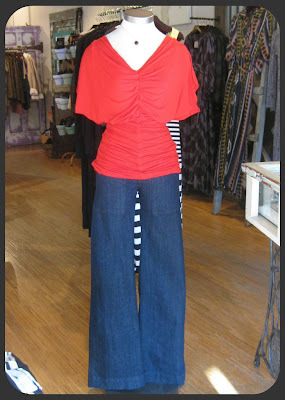 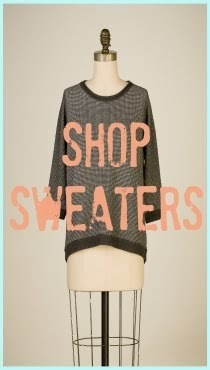 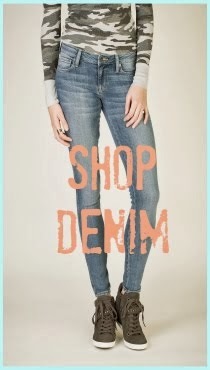 Horseshoe Boutique: Walk the Lines: New Arrivals! 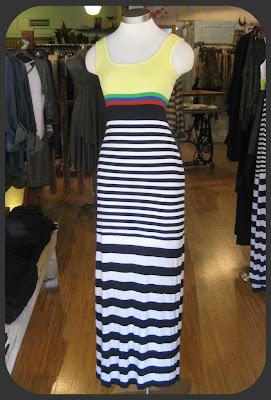 Walk the Lines: New Arrivals! Much anticipated resort styles have arrived! 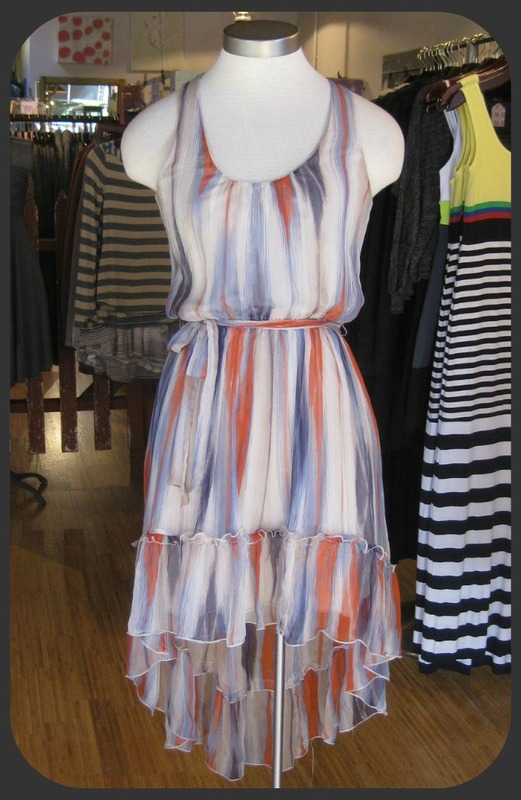 Get ready to feast your eyes on flirty dresses from Akiko, separates with a surfs up flair from Bailey 44, pure loveliness from Bella Dahl and yes, beautifully bright bathing suits from both Trina Turk and Susana Monaco!! Here's just a glimpse at what we just put out! 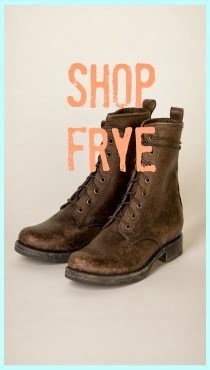 Come and get em' ladies!